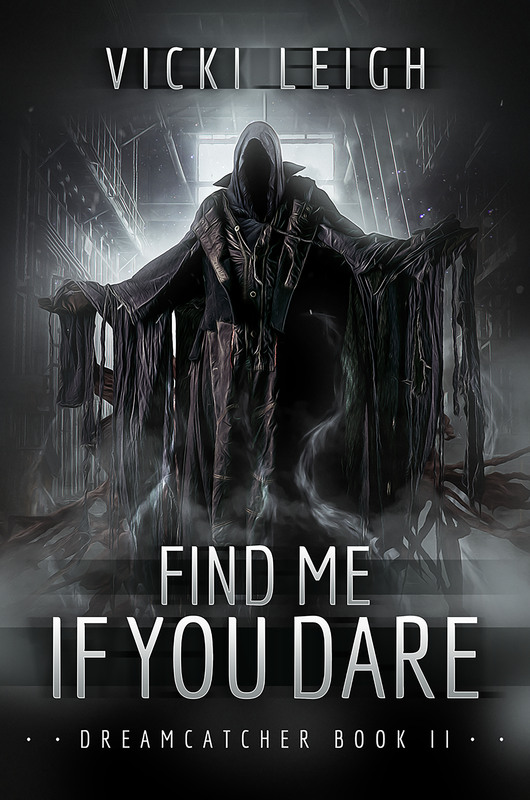 FIND ME IF YOU DARE will be available in December 2015 in both paperback and e-book formats from Curiosity Quills Press. For more information, visit the book’s Goodreads page. Stop by her Tumblr page (vickileighauthor.tumblr.com) to enter in the giveaway!! 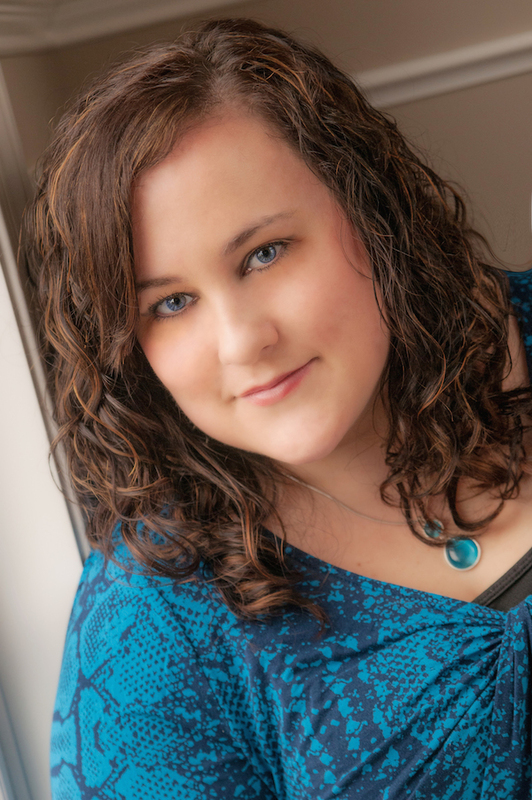 Vicki is a co-founder of The Writer Diaries and is represented by Sarah Negovetich of Corvisiero Literary Agency. You can find Vicki at her website and Tumblr and on Twitter, Facebook, Pinterest, Google+, YouTube, and Goodreads.